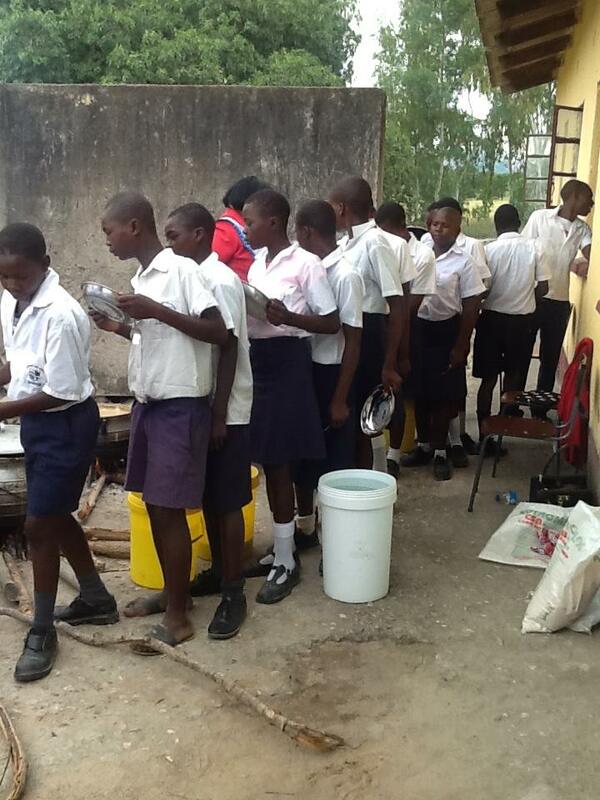 More than 800 students at Shongamiti High School in Masvingo, Zimbabwe were fed breakfast by our team in January 2018. The team was so touched by the children's stories and we are motivated to change their lives for the better. 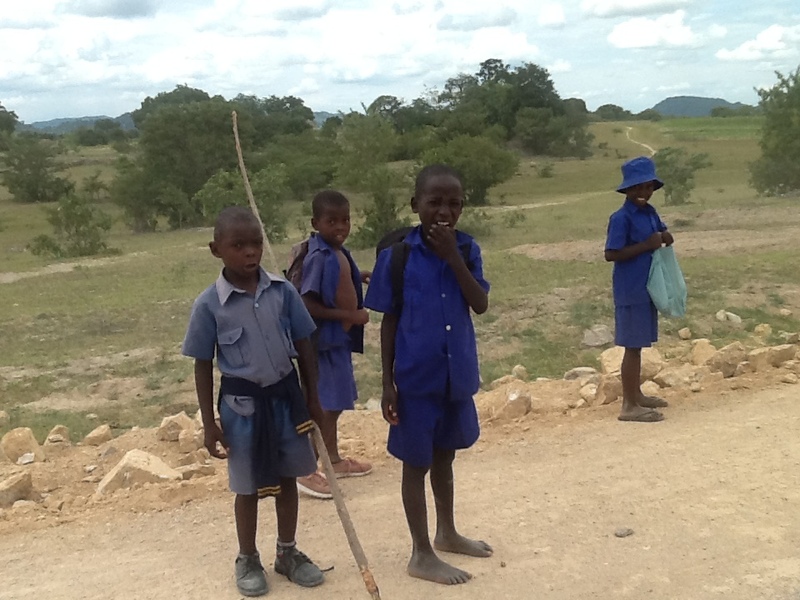 These are children who walk more than 10km to school and they have to leave their houses at 3am inorder to get to school in time (7:00am). Some of these children walk barefooted to school and the positive energy they posess towards everything is really inspiring. 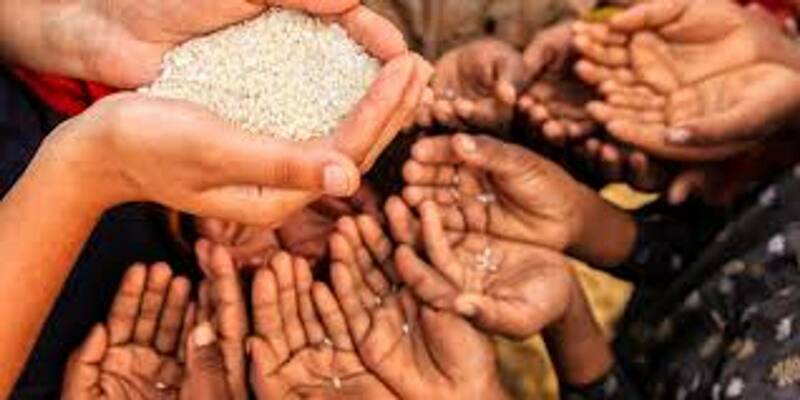 We would like to help these children go to school and stay in school and excel in life.